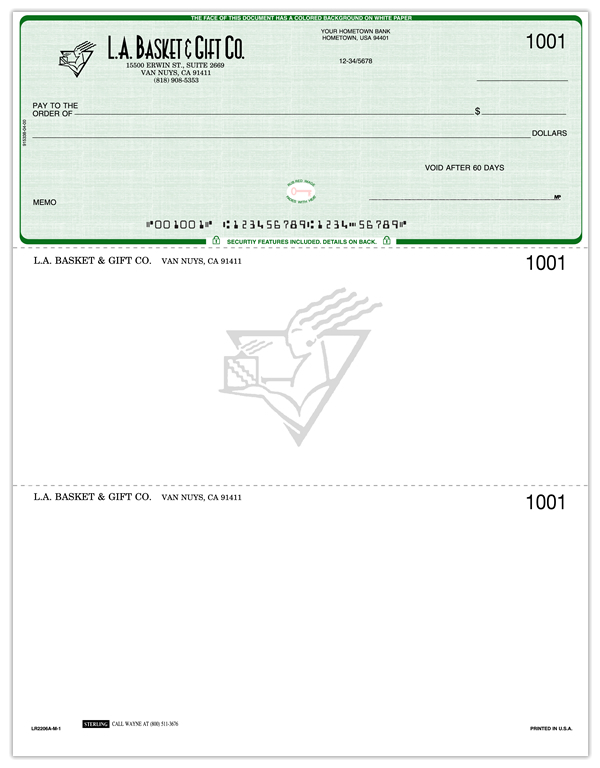 Laser Logo Company Business Checks & more for Less! Just 1 sample of our 3000+ software format library to choose from. We can match your software program - even custom formats!